The crowd seems silent. Beyond, six billion people watch on holoscreens, aghast. Poor, ambitious Carius. Another three million people will witness this horror in thirteen minutes, when the signal reaches Mars. I wish I was on Mars. Under lilac domes, this has yet to happen. There, I’m somewhere between goal-line clearance and crossing in the equaliser. Soon I’ll crumple mid-sprint, my legs violently snapping straight. But not for thirteen minutes. Focus, Carius: you’ll get paid. 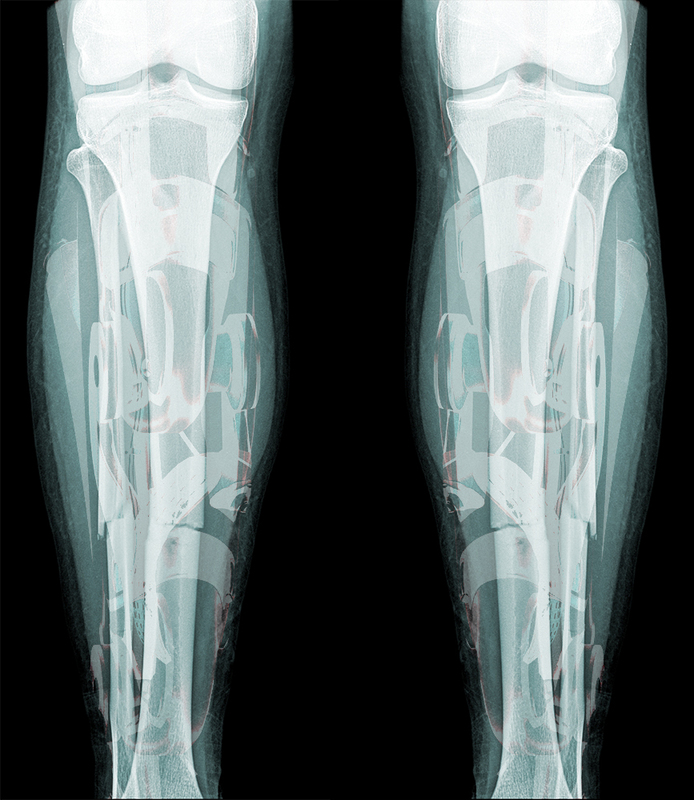 Carbon-alloy skeletal augmentation is an investment. More power, more speed – necessary alterations for the UltraLeague. Every player invests. Can’t compete without it. If you seek glory, this commercial behemoth demands the augmenter’s knife. Should’ve spent more; quack botched me with a skeletal frame reversing at the knees. Can’t describe this pain: legs near breaking, over and over. Each time the hydraulic pistons expand – they snap my legs straight – keep pushing. Knees buckle – shins splinter. Stop – you’ll get paid. Staring up past stadium floods – darkness beyond – I see stars. On that pinprick – in the sky – am I still worshipped? Snap – out of it.